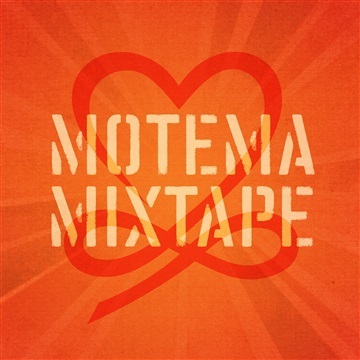 Motéma Music is a Grammy-winning, art-first record label specializing in unique and culturally trenchant jazz, world, soul and other creative music. Now operating out of Harlem’s burgeoning cultural scene, Motema has launched the very successful debut recordings of Gregory Porter, Joey Alexander, Pedrito Martinez and Jaimeo Brown, among others. Discover these artists and more - including Donny McCaslin, leader of David Bowie's 'Blackstar' band - in this mixtape, a sampling of the wide spectrum of music Motema has to offer!